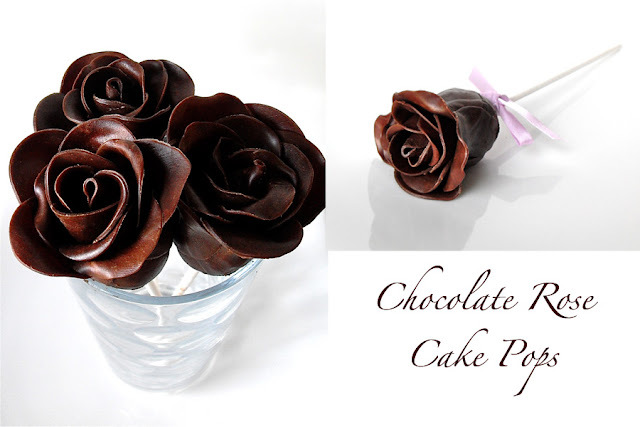 Dark chocolate roses with a rich chocolate cake truffle centre. Rose cake pops would make lovely wedding favours or would look beautiful displayed together as a cake pop bouquet centrepiece. Also available in milk and white chocolate and in a range of colours. Thank you! Yes I think they would be lovely for a wedding!